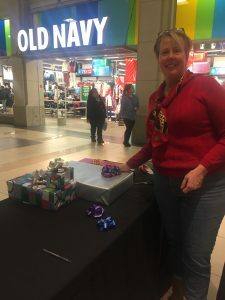 Volunteer with us during the 2018 Holiday Gift Wrap 12/14-24! 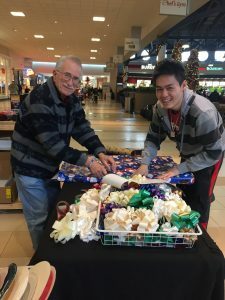 THANK YOU to the more than 120 volunteers that helped us make this year’s Holiday Gift Wrap a success. Hundreds and hundreds of gifts wrapped to help us fulfill our mission to build homes, communities and hope! 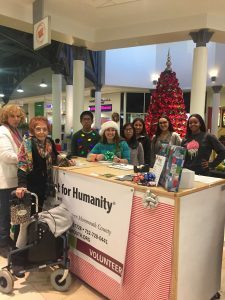 Did you volunteer with you this Holiday Season? Click here to view the pictures! 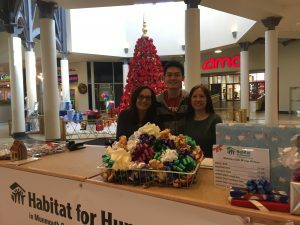 Habitat for Humanity in Monmouth County is excited to host the Holiday Gift Wrapping Station again at the Monmouth Mall in Eatontown during the Holiday Season once again. 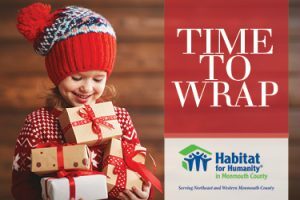 From December 14th thru the 24th, Habitat volunteers will be wrapping gifts in exchange for donations to help support our affordable housing programs throughout Monmouth County! 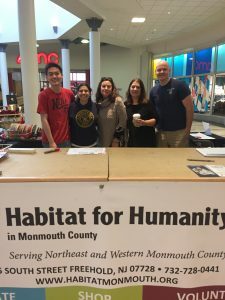 Last year was a lot of fun, we hope you can volunteer with us this year!